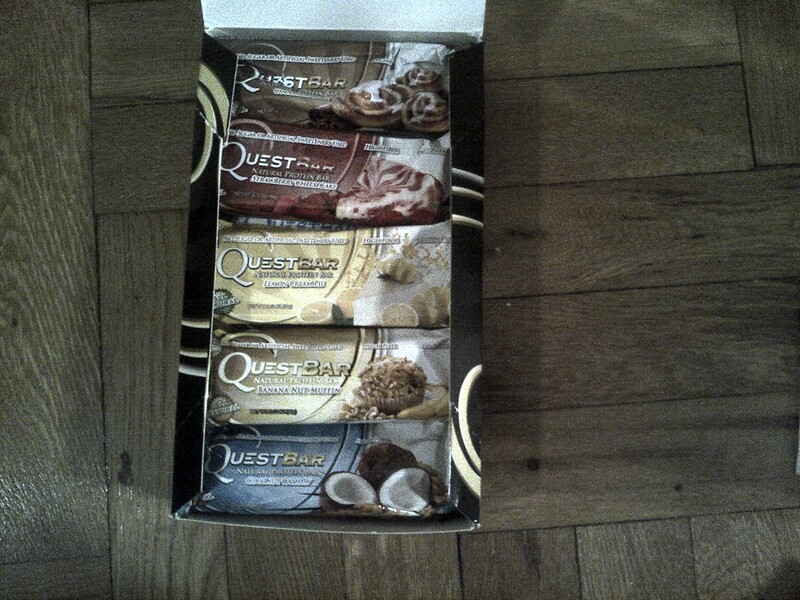 WHICH QUESTBAR SHOULD I DEVOUR? I had the chocolate peanut butter bar a week ago and it was great. Thanks again to the good people at Quest Nutrition for supplying me with a complete sample package. The first bar was tasty and satiated me thoroughly. This entry was posted in Food/Meals, Supplements, Supplements and tagged diet, Food, low carb, meals, no carb, protein, quest bar, quest nutrition, questproteinbar.com, sample box, supplements. Bookmark the permalink.